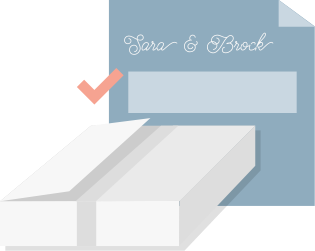 Simply download our templates, design your perfect wedding invitation and we’ll print it and ship it right to your door. All orders include white envelopes & free shipping! 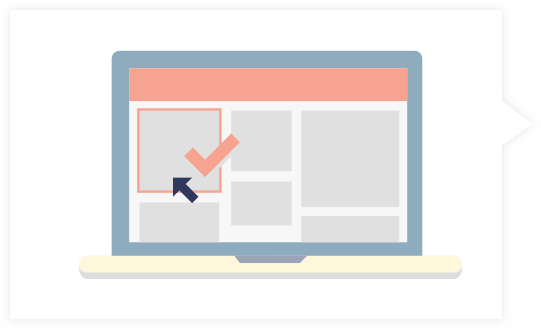 Get started by downloading our templates. 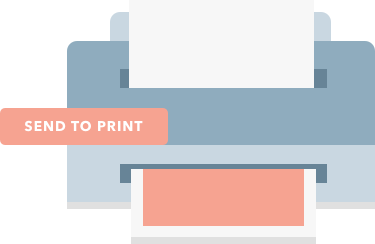 Download our easy to use templates that have all the requirements to make the transistion from design to print simple and easy. We have templates for all major design software programs or you can use our JPEG format for any other program you or a friend might have. If you have special sizes contact us for a specific quote. 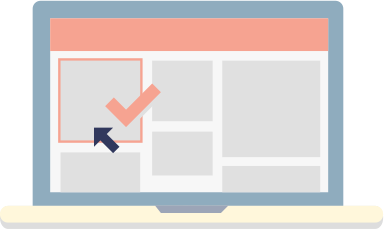 Before any designs go to print we look over them to assure that all the sizes and file types are correct. If there are any discrepancies we will contact you. 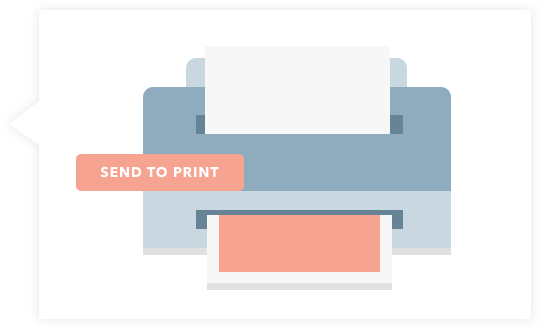 We print our wedding invitations and insert cards on a heavy 130# premium card stock paper. Please allow 3 business days for printing and 2-6 days for shipping of your prints. Everything will be shipped directly to your address provided in the order form. 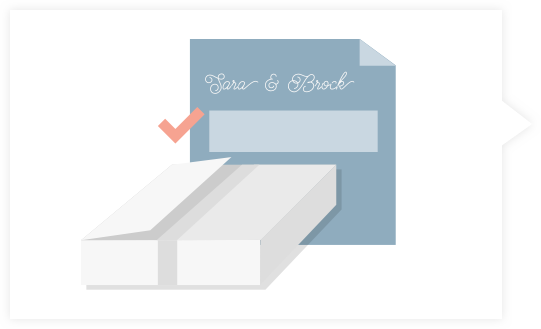 You can relax and worry about other wedding planning while your invitations are being printed. You might also be interested in our envelope address printing services. All our orders include free white A7 envelopes with square flaps.